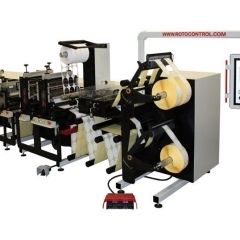 The RSD Series is a modular, servo driven based machine with a standard full rotary die cutting station to finish preprinted material or produce blank labels. 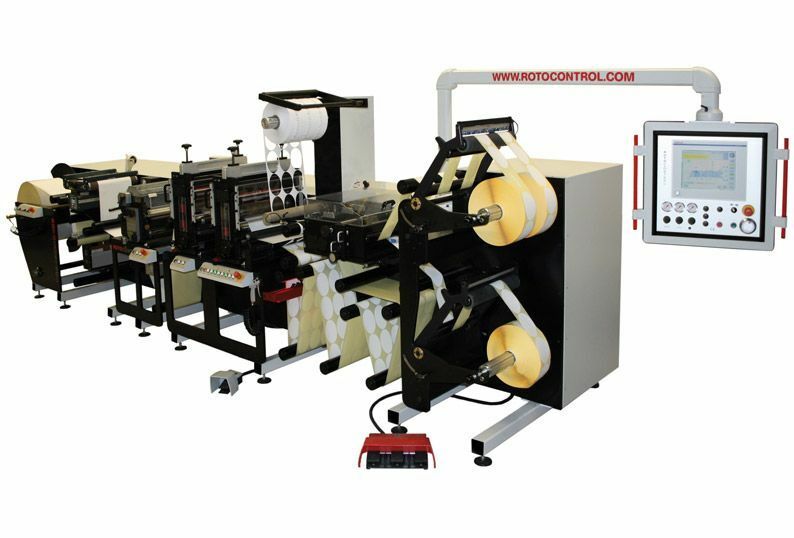 Turret rewinders, multiple die-cutting stations and many finishing options are available, including flexo and lamination stations. The large touch panel GUI on a pivoting arm allows for user-friendly operation at all stations.